We can provide an excellent adrenaline fuelled day out for your business, to either stage a team bonding experience for your staff or a bit of fun for your clients. 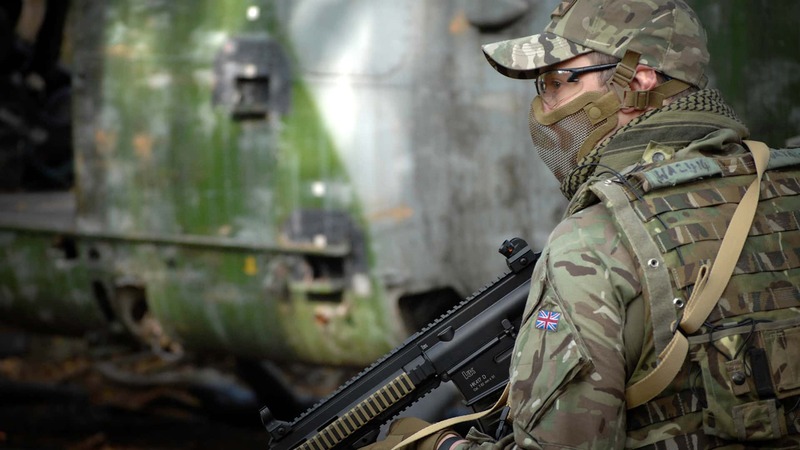 Airsoft is the perfect activity to create a strong bond between staff or colleagues. Communication, leadership and problem solving are just a few of the skills required to successfully complete our Airsoft mission. Sharing your ideas and strategies to try and win will encourage you to improve your team building skills. Taking part in Airsoft will bring out each person’s different strengths to help the rest of the team win, whilst also having some quality time out of the business. No matter the size of your group we can tailor a package that meets your exact requirements. 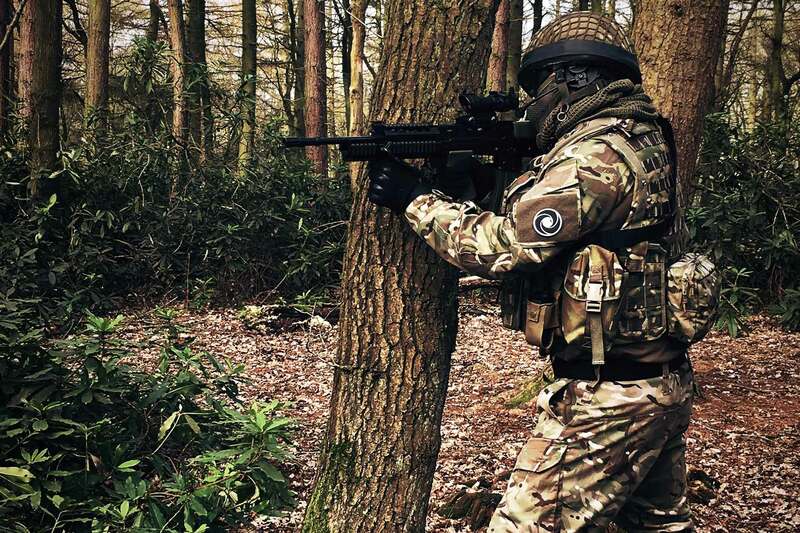 We can cater for up to 150 players at any one time and can provide packages including; airsoft activities, hire kit, lunch and refreshments. From the moment you arrive on site to the minute you leave, you and the rest of your guys will have an adrenaline fuelled action packed day. All activities are supervised under the watchful eye of our experienced marshals. 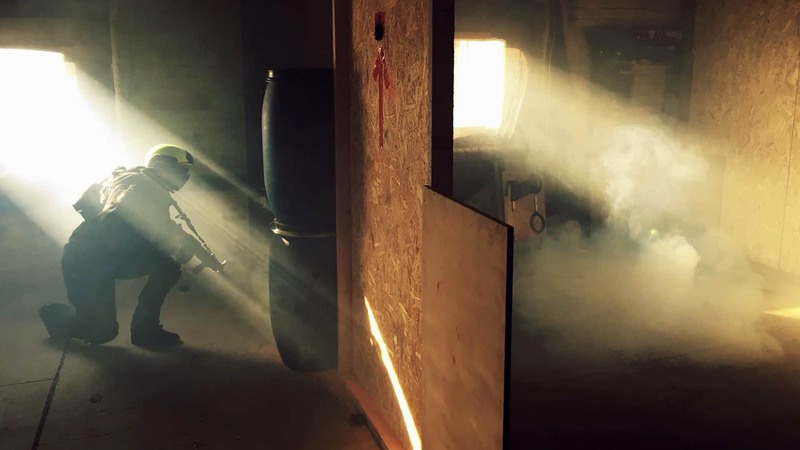 If you would like to discuss booking a Corporate Day or require more information please feel free to either email paul@wmairsoft.co.uk or call Paul Wright on 07861427553. Like corporate days we can also offer exclusive private hire of either our indoor or outdoor site for groups of any size. 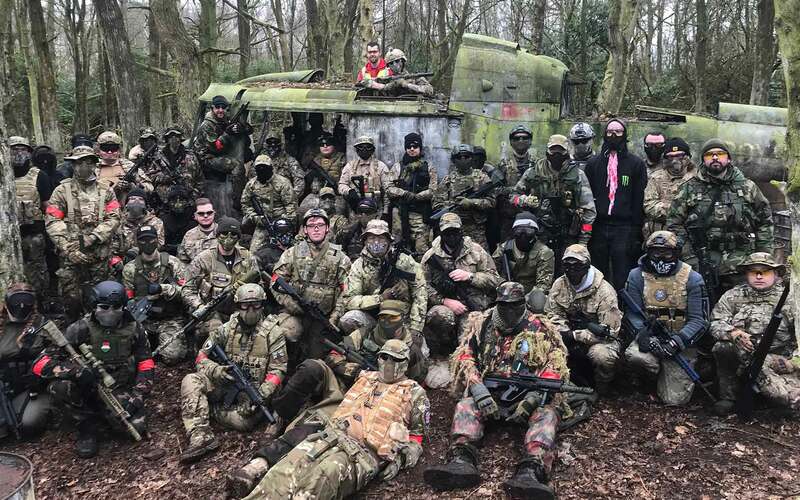 If you fancy something different to impress your friends whether it be for a Stag Do, Hen Party, Birthday Party or any other occasion, then Airsoft can provide you with a stimulating, challenging, adrenaline fuelled fun day out. If you would like to discuss booking a Private Party or require more information please feel free to either email paul@wmairsoft.co.uk or call Paul Wright on 07861427553.